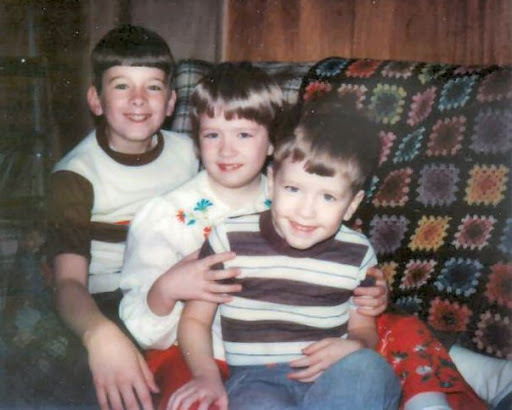 Today would have been my brother Scott’s 43rd birthday. I think about him often and have many pictures that bring back happy memories. 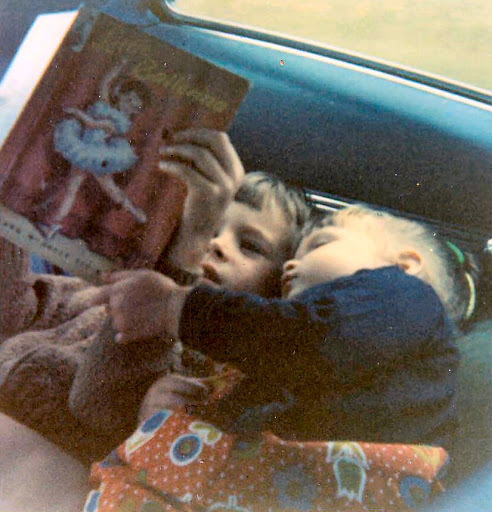 Macho man reading The Little Ballerina to his sister. My first band. 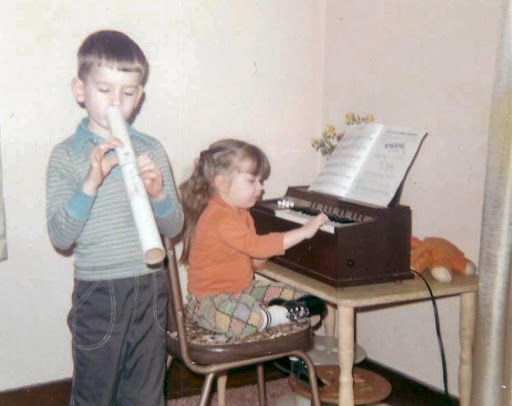 Maybe Scott wanted to be Lawrence Welk? 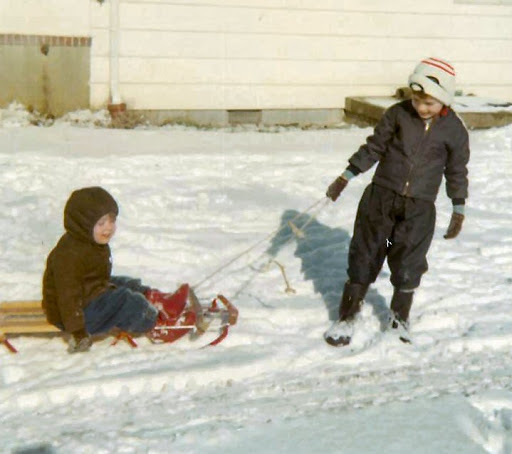 We were always out in the snow! Just after my first major, major haircut… after which my mother cried for days. The little twerp in front of me is my little brother, Danny. 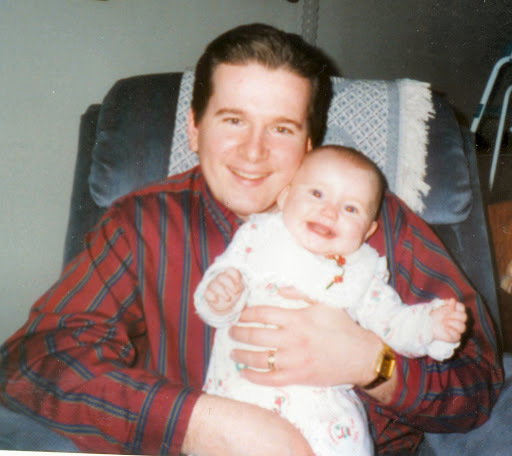 On his birthday in 1994 with his daughter, Ashley. Happy Birthday, Scott. You are missed, but never, ever forgotten. He was a handsome man…you have some wonderful memories of him.Love you.